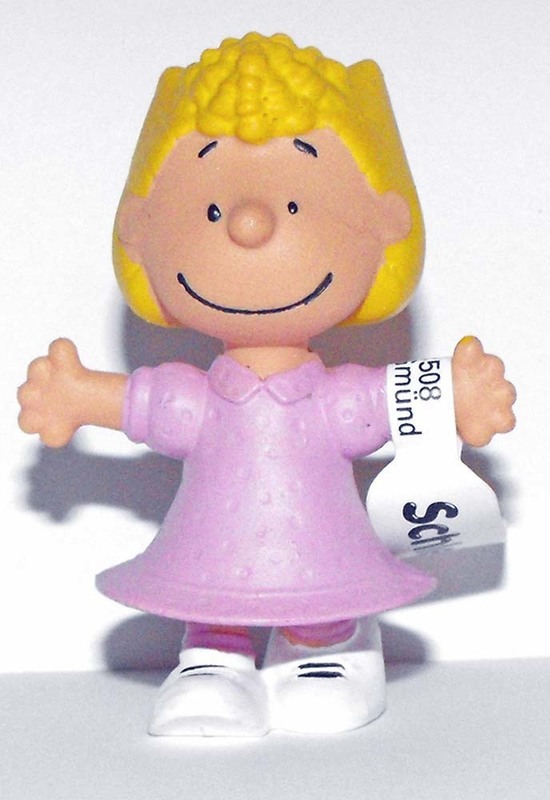 When Linus is around, Sally is always happy. Her sweetheart does certainly not often notice her, but at least he is in the same room. Ah, if he could just once go for a walk with her, she would be in 7th heaven.